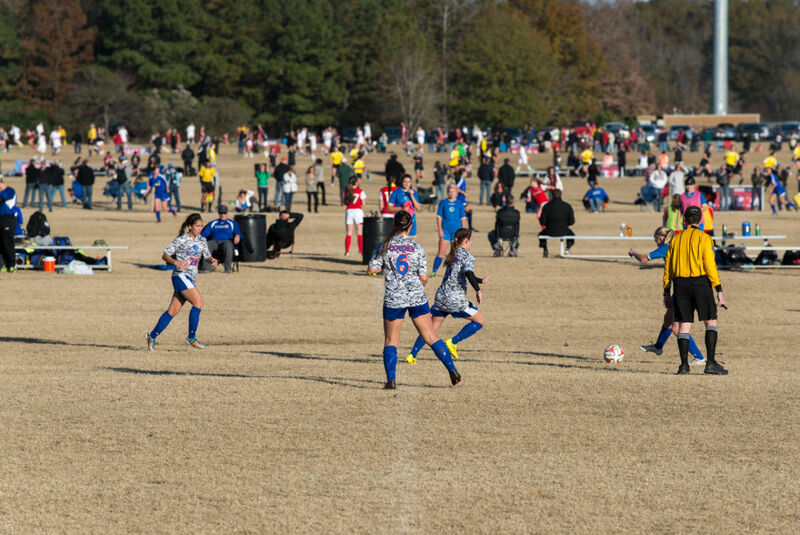 WRAL Soccer Park is one of the premier outdoor complexes in the Southeast. 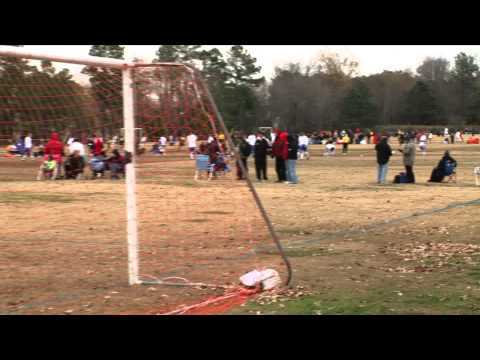 The facility is home to North Carolina Football Club Youth, and also hosts many state, regional and national tournaments in a variety of sports. 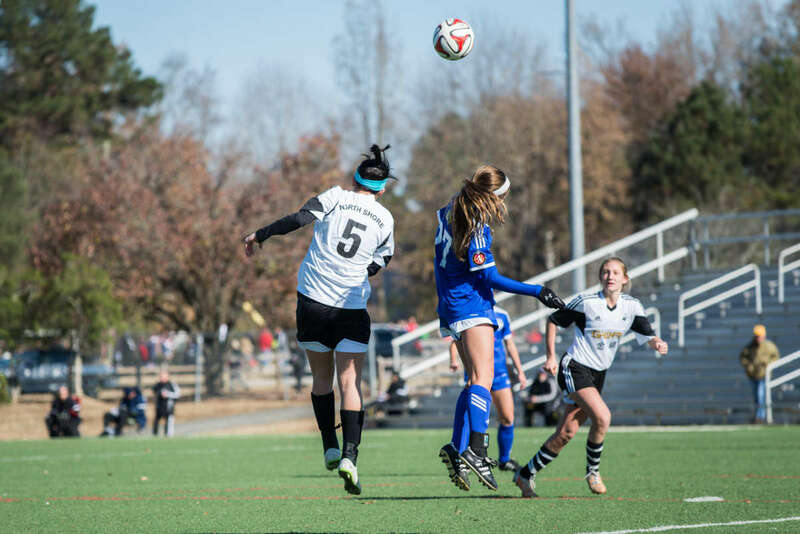 One of the most highly regarded youth soccer tournaments in the country is the visitRaleigh.com Showcase Series, which features four tournaments over a five-week stretch each fall. WRAL Soccer Park has 22 fields, including one turf stadium field with seating for 2,500 and 5 additional turf fields. The massive facility was recently renovated. Throughout the park you will find upgraded landscaping, ample parking, restrooms and shelters.